Need a Reliable, Professional Electrician? The wiring in your home or business is as important to comfort and safety as the ceiling, walls and foundation. If it’s poorly done, old or otherwise faulty everyone in the home and everyone that works for your or visits your business is in danger. If you need to repair, upgrade or install new wiring in your home or business Hotwire Electric is the company to call. 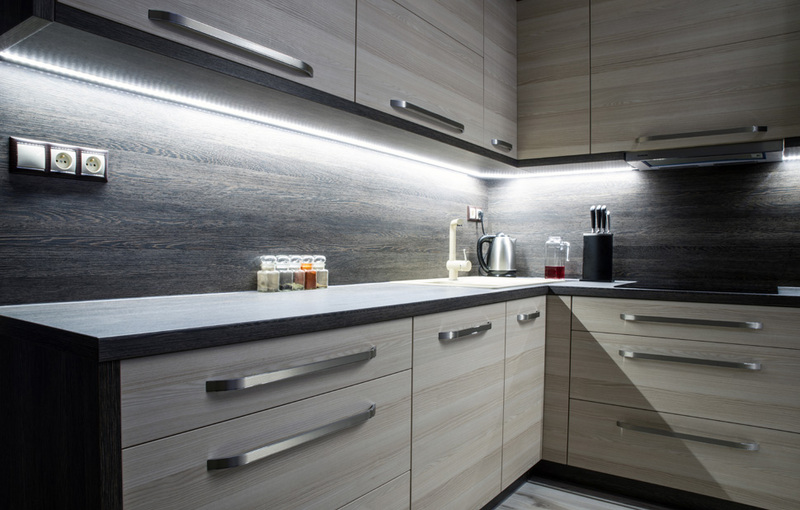 With nearly 2 decades of experience serving a diverse range of clients in Toronto, Vaughan and Richmond Hill we have the know-how to bring your Residential electrical wiring and Commercial Electrical wiring up to 21st century standards quickly and affordably. If renovations are in store for your home or business call Hotwire Electric. We’ll sit down with you and help you determine the best, most cost-effective path toward achieving your goals. 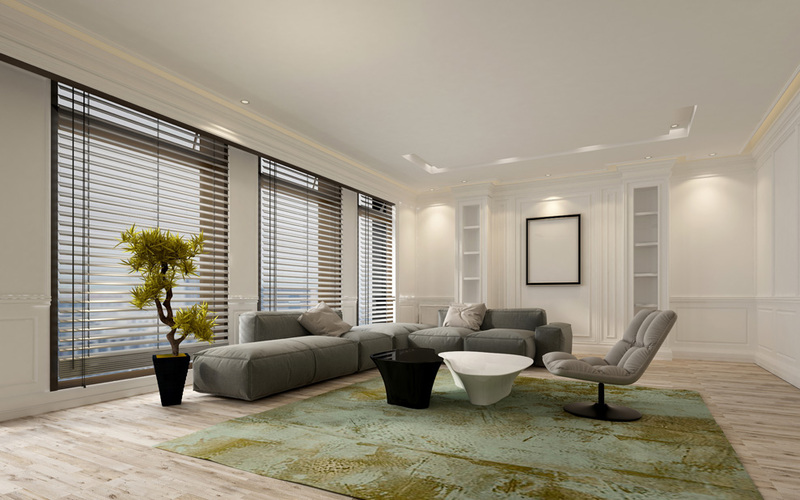 Our experience with both residential and commercial renovation projects is extensive so if you want to see your project through to a successful, hassle free conclusion call Hotwire. 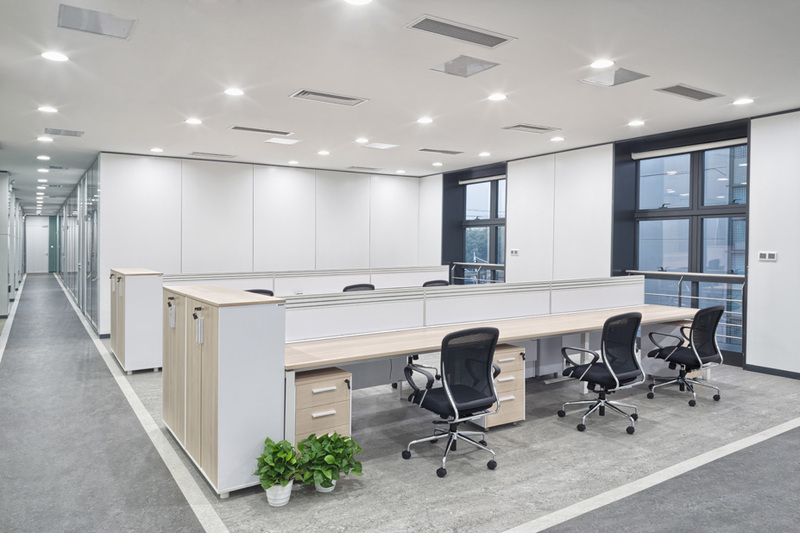 With technology changing at breakneck speed and more and more electrical devices being required to stay current in the digital age it’s more important than ever that your office wiring be up to the task. Don’t risk overloading an old system. Talk to the pros at Hotwire about upgrading or replacing your electrical panel and wiring. One of the most common types of wiring projects we’re called upon to do is the basement wiring project. Building out the basement is an ideal way to add value to your home and expand the horizons of your domestic experience at the same time. Regardless what you have in mind for your basement we’ve got the experience and expertise to get it done right. Those beautifully lit in ground pools you see around Richmond Hill and Vaughan didn’t light themselves. Many of them were wired to perfection by a Master Electrician from Hotwire Electric. 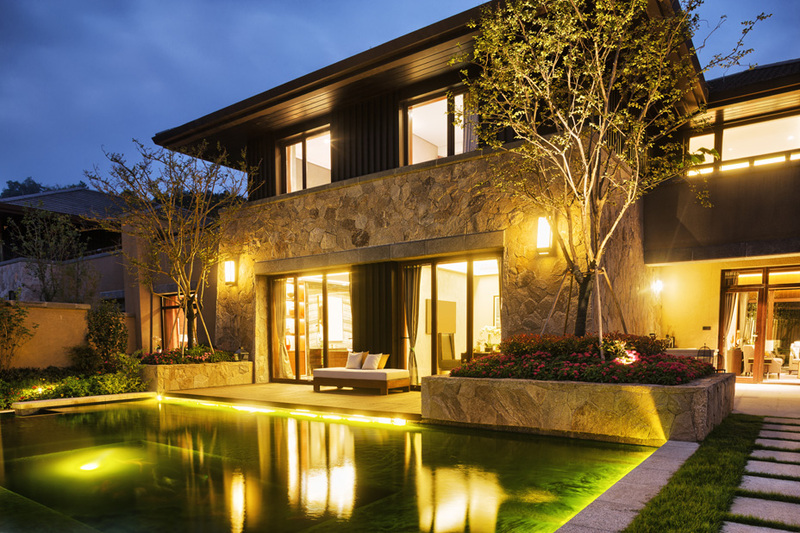 When it comes to inground pools the lighting possibilities today are virtually limitless thanks to the advent of LED technology. 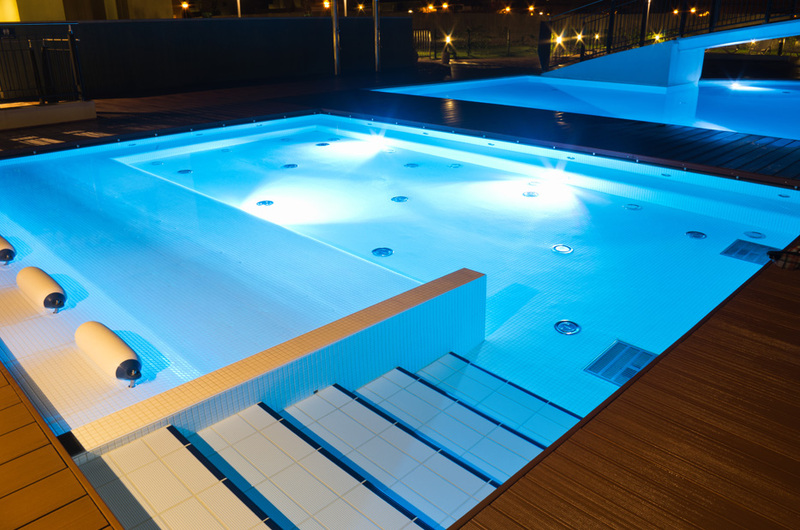 Talk to one of our wiring pros about pool lighting. It’s more affordable than you think. The future is now. 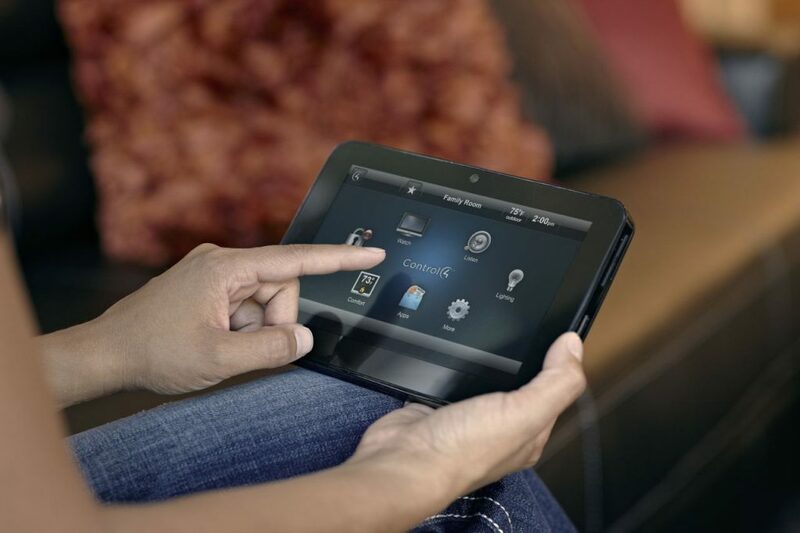 Practically every appliance in your home along with many of the primary functions of the home can now be wired together and brought under central control. Imagine being able to close your garage door from an airport lounge on another continent or being able to turn out the lights in the basement from your bed on the 2nd floor. The technology is here. We can make it happen for you. Another piece of future tech that is here now is the electric or hybrid vehicle. If your company just purchased some for your fleet you’ll need to be able to recharge them. 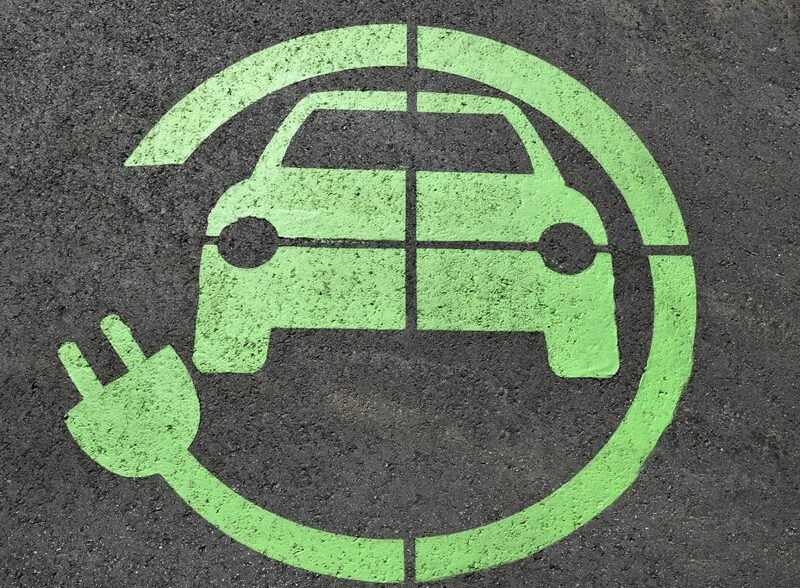 Our electrical wiring experts will install as many or few charging stations as you need so that you can fully integrate your new environmentally friendly vehicles into the life of your business. One of the most popular trends in recent years has been the decision by many Toronto homeowners to build outdoor kitchens on their property. An outdoor kitchen can transform the social landscape of your home and turn the backyard from “that space no one ever goes” into the centre of your domestic life. But it takes first class wiring to get it up and running. If you’ve decided to install a hot tub, congratulations! 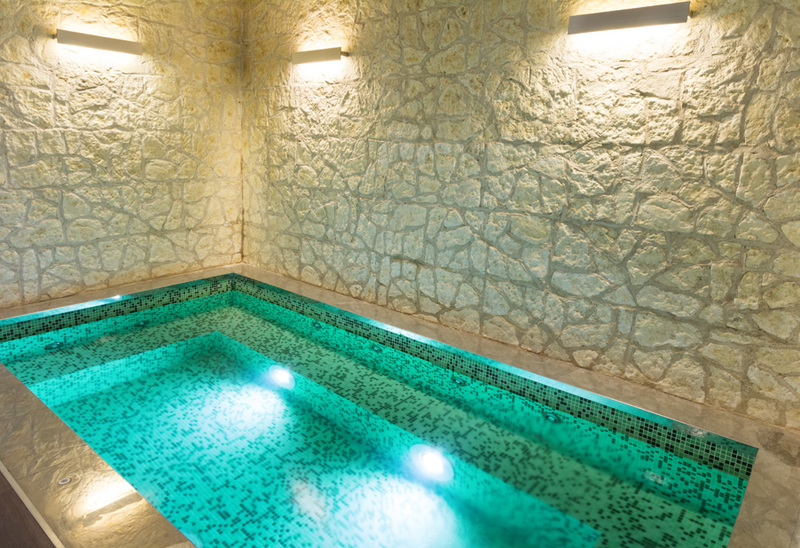 If you’ve purchased a large hot tub with special features and custom lighting it’s likely you’ll need to have someone wire it properly before you can begin to enjoy the many relaxation and health benefits it has to offer. Hotwire Electric Custom Homes electricians can have your new hot tub and all its special amenities ready to go in short order. These are just some of the wiring services offered by the GTAs premier electrical contractors, Hotwire Electric. Others include wiring for landscape lighting both residential and commercial, wiring for home and business security, parking lot wiring, car park wiring along with wiring for restaurants, clinics, schools and more. If you need electrical wiring services for your home or business there is no more trusted company to perform the work than Hotwire Electric. Our long list of satisfied customers is a tribute to the expertise of our team and their dedication to their job. Call Hotwire Electric today on 416-553-5533 to discuss your upcoming project and let us show you the difference experience can make.